The Gupta Group works in partnership with many reputed builders in Mumbai including the KamlaLandmarc Construction, HK Pujara Construction, Joy Builders, and others. 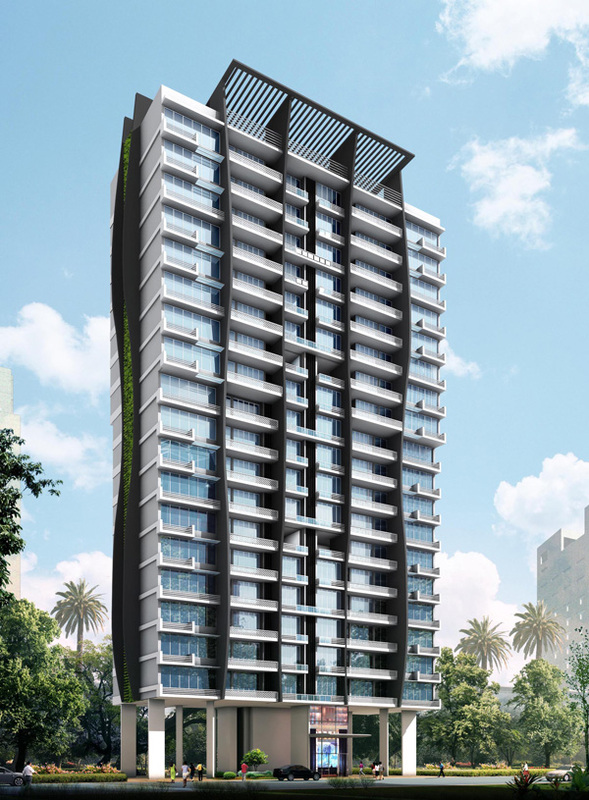 Located on the main 10th Road of Juhu Scheme, Asteya is an absolute beautiful creation in its vicinity. It is a 14-floor tower canvassed on ultra-premium residential land, and immaculately spaced out 3BHK and 5BHK homes on every floor. 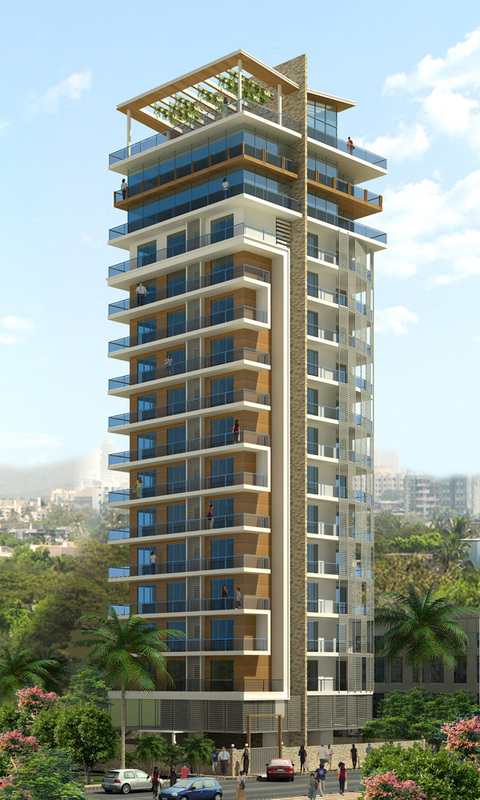 Asteya enjoys close proximity to major roads and highways and other places of importance and recreation. 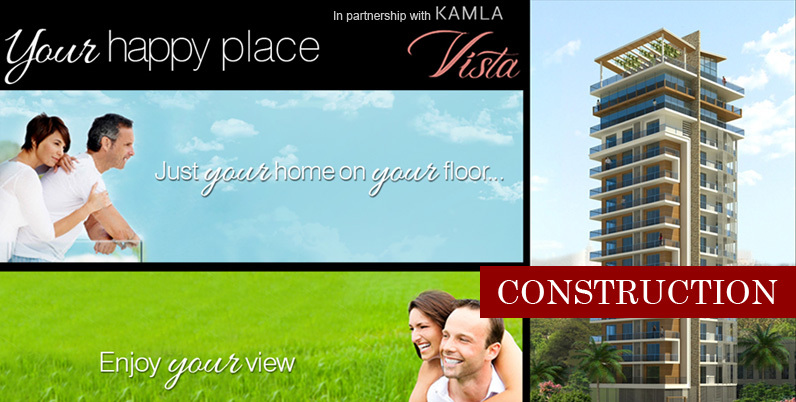 Vista is located on the very famous 1st Road of Juhu Scheme. 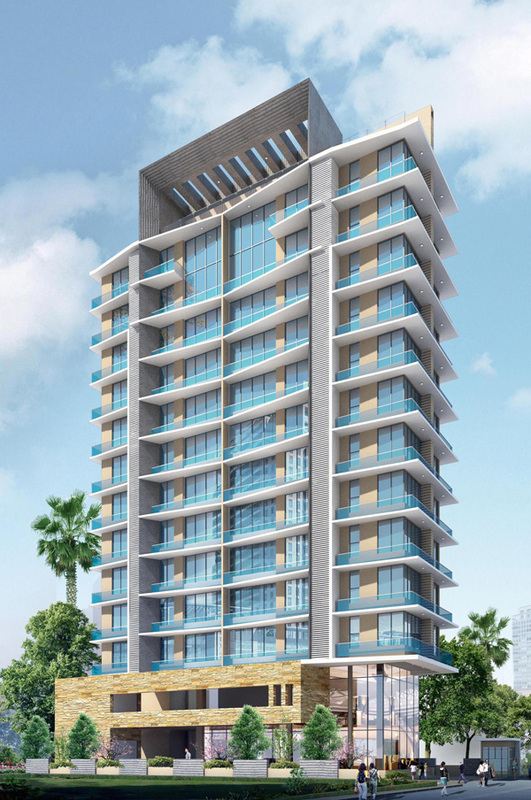 It comprises 14 flats, each of 4BHK, one flat on each floor. 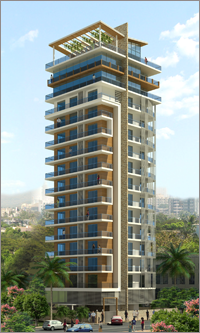 It is carefully designed to allow its residents to define their living space as per their style. Occupants enjoy luxury living and spacious parking. DN 30 is located at D N Nagar, Andheri (West). 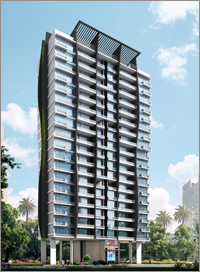 It is a 22-floor tower; with 2BHK and 1BHK homes on every floor. Ranging from an exhaustive list of leisure and entertainment avenues, DN 30 also allows access to medical and health facilities at close quarters. © Copyright 2013 Gupta Group.